NB: Clothing items can be purchased in multiples of the one size only. If requiring different sizes of any product, another order must be submitted. 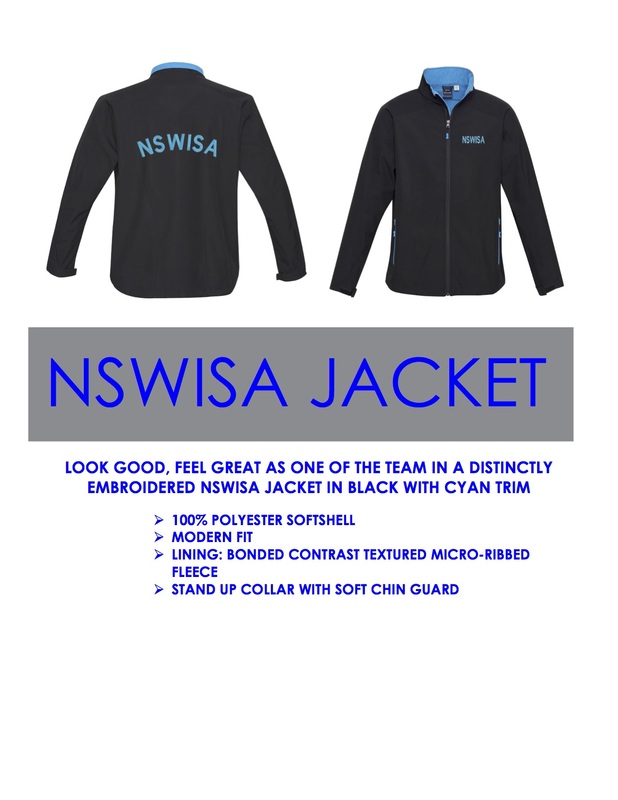 eg - if you wish to purchase 6 size small jackets, 1 size 8 jacket and 1 size 10 jacket, you can purchase the 6 small on one order, 1 size 8 on another and 1 size 10 on yet another. NB: Measurements: Items are laid flat and measured at under arm side to side - please choose carefully as no exchanges or refunds will be made.